“Whether you call it your sanctuary, retreat, oasis or spa, the bath is unlike any other room in the house.” These words accompany The Perfect Bath – a new book by Barbara Sallick, co-founder of luxury bathroom brand Waterworks. In the new tome’s introduction, the self-proclaimed bathroom enthusiast acknowledges the history of bathrooms and their importance to the ancient Egyptians, Greeks and Romans before lamenting their subsequent fall from grace over the centuries. For over 35 years, she and her husband Peter have been putting the sanctuary, retreat, oasis and spa back into bathroom design with their well-considered product range of timeless fixtures, bathroom accessories and bathroom furniture designs. No stranger to timeless design, Adam Hunter – Project Director at Finchatton – uses Waterworks pieces regularly as the finishing touches in his studio’s classic contemporary projects. Here, the two expound their supreme knowledge and discuss their tips for crafting the perfect bathroom. 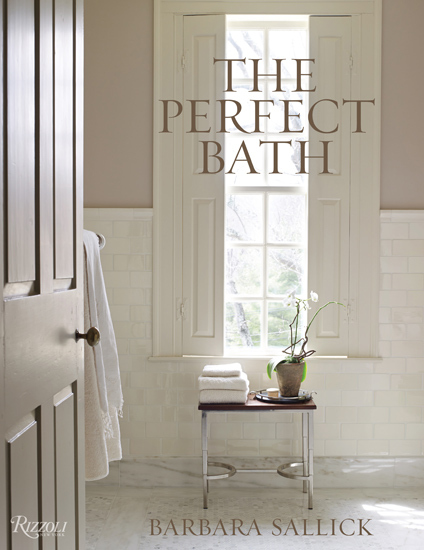 What do you consider the perfect bathroom? Barbara Sallick: I can tell you about my own! I live in an 18th century American house. I felt that the choices I needed to make needed to align with the design and architecture of the house. So, I chose a really beautiful handmade tile that is, of course, white, but it’s not a cool white – it’s a really elegant, warm white. I chose a 1928 American standard pedestal sink. And, to get some texture, I used a little hexagon mosaic on the floor of a material that I thought was meaningful as well – it’s a marble from Vermont. Adam Hunter: I think modern fashions come and go by there’s a certain elegance and bygone quality of what was produced in the 1930s which has been everlasting, and that is somewhere I’d always revert to. That beautifully well-rounded, well-polished, highly sculpted tap, bath and basin. Those elements come together so well and just never date. 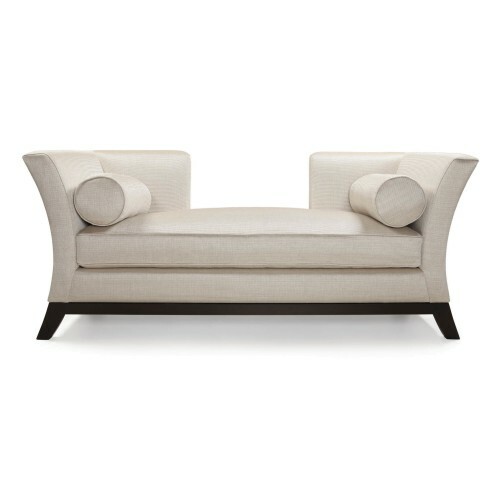 There’s something so beautifully elegant about the Deco style. Do you agree that many people neglect the design of their bathrooms? BS: That is certainly the trend, I can tell you, in the US. And there are two rooms that really matter when you sell a house and that would be the master bathroom and the kitchen. The powder bath also. AH: Absolutely. It counts for so much. Both of them are signature pieces, signature statements. What are your top tips for designing a bathroom? I think the thing that [they] forget to do is to stop first, before they start racing around to showrooms, [and] begin a planning process because, if you don’t do that, you’re lost. You have to be very thoughtful. You have to look in your closet – what do you buy, what do you wear, are you traditional, are you not? You need to scour the shelter magazines and make nice neat piles [of tear outs] and edit your piles so that, when you actually go out to try and assemble a bathroom, you have taught yourself a vocabulary. AH: And on top of that. Draw it – draw the elevations, plan it, even 3D it. You just get so much out of it and suddenly you’re looking at the elevation and thinking, “something doesn’t quite work there.” But you’re only drawing it, it’s not built by that point. So many people don’t and they miss that opportunity. Where do you start when designing a bathroom? AH: I start with the space – space and light. For me, the starting point of any design is the arrangement. Where is the natural light coming in? What is the form of the space? That’s the basic bones of the space. So before you even start dressing it, think about how the space is going to work and how you’re going to interact with it. On top of that, we will generally look to separate some of the other functionalities, so the shower, the loo and, possibly, the bidet, we will give separate but connected spaces. In terms of the basin arrangement, we will often be asked for a double basin arrangement if it’s a his and hers bathroom. Depending on the size of the property, we may well do a singular bathroom for each. We often look for a good level of symmetry within the bathroom with a key centrepiece, whether it be a structural piece of marble that’s beautifully book matched or a fantastic bath that provides a key arrangement. Top tip: Make a very simplistic white box model just to see how the space works and how it flows before you start putting anything else in. 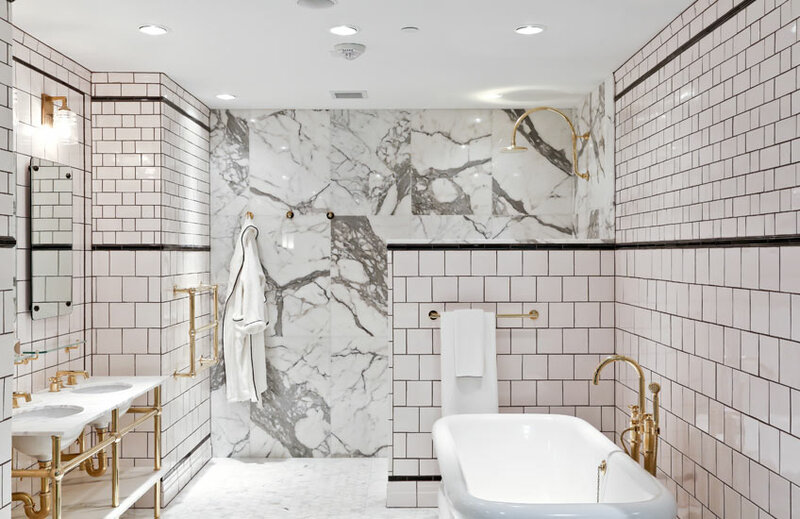 AH: You’re looking at the concept and, I think, in tandem as well, that’s pulling in ideas so mixing and matching wall finishes, lighting, sanitary ware and you’re putting that together in a kind of mood board in order to try and capture a flavour of your bathroom. And that’s the springboard for evolving your design. BS: There are a couple of images in the book, of how you look down a hall and how that is the processional to the bath and how that really leads you into the space. It feels like one brain designed the bedroom, the hall, the dressing room and the bathroom and you feel now that you are in this singular environment that should be very thoughtful, it should be very restful. This bath is a place to restore yourself. How important is lighting in a bathroom? Is layered lighting as important in a bathroom as it is in other rooms? AH: Absolutely, if not more so. It’s very easy to throw a few downlighters in the ceiling and suddenly you’ve got this glaring space which, of course, you can dim but it’s not going to really give you the right level of lighting quality that you want. The layering is all important – there’s so many different levels of lighting in a bathroom. We use combinations of concealed linear lighting to give a very soft, subtle glow – those add a certain beautiful, warm quality to the space. You’ve then got your more functional lighting, downlighters in the ceiling, which you don’t always have to have but they can be useful. Then you’ve got the finer, more elegant quality of the decorative lighting which I think is coming more into play. 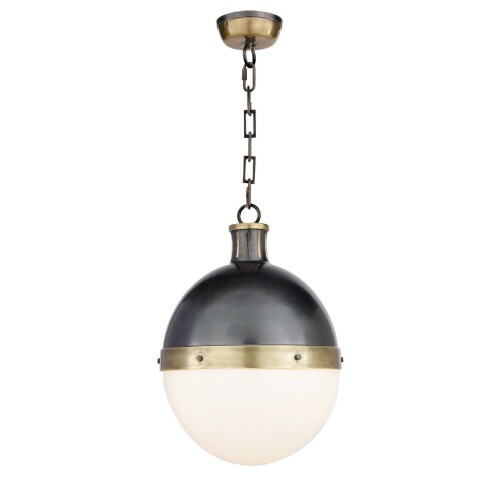 We’re using a lot of very beautiful, decorative wall lights, occasionally the odd pendant as well in order to lift the feel and design of the space. Should furniture be included in a bathroom space? Are there any considerations? 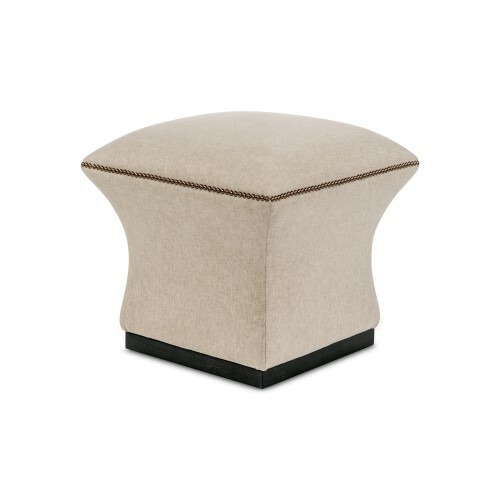 AH: If there’s space and an appropriate piece of furniture, absolutely! You forget that a bathroom is not just for yourself, it’s about a conversation often with your partner – it can be a shared environment. It’s quite nice to hang out in the evening and maybe your wife’s in the bath and you’re reading a book and you’re in the same space. You need to consider the quality of the fabric. You’re within a hot, steamy environment so you’ve got to ensure that whatever you’re choosing isn’t going to spoil because of that particular environment. BS: And it’s not as steamy as it used to be! I mean, I wouldn’t want my best piece of art in there but you should have some art if it’s going to be this really personal space – you want the things that you love in there. You want a chair for your partner to come in and visit while you’re in the bath, and you want pretty art and lovely objects. You want it to feel really personal. Somebody asked me the other day what I couldn’t live without in my bathroom. The first is a really pretty clock. I need my clock and really incredible towels. 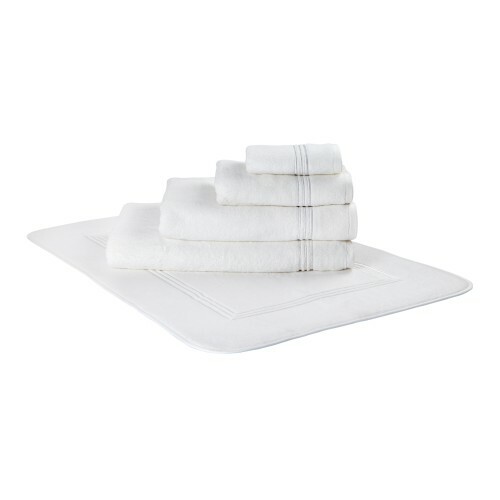 What are some key indicators of superior quality towels? 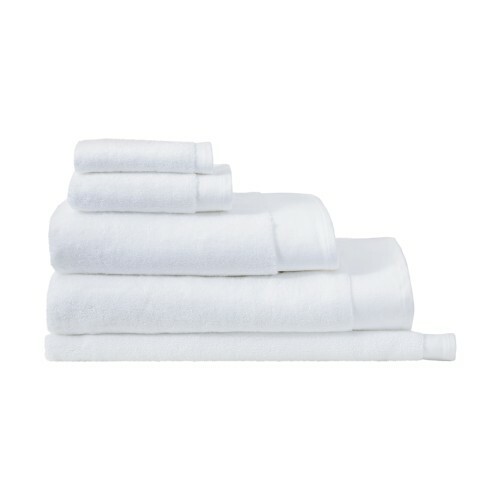 BS: I’m not a fan of big, thick, heavy towels that I can’t pick up and that take two hours to dry in the dryer so I like a slightly longer loop and there’s an Egyptian cotton that’s really very soft and especially absorbent which is the main thing. 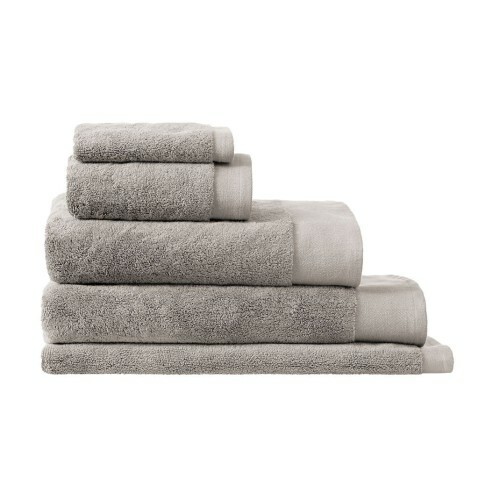 Some of these great big towels don’t really dry! 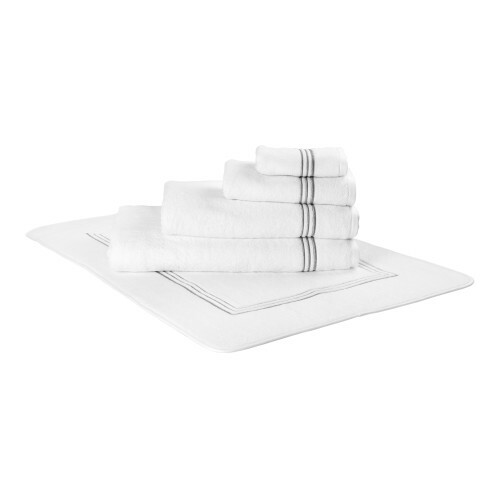 The bathroom is always so hard – everything in there is hard whether it’s hard surfaces, hard wood and everything else – so the towels add a textural softness which is really important. 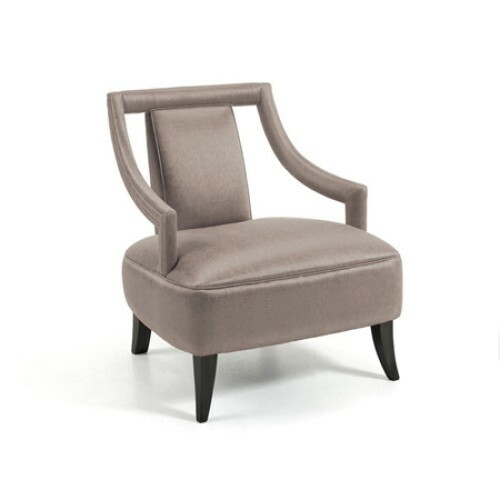 What are some key decor pieces that your design schemes will always incorporate? AH: We’ll look for some sculptural elements to bring into play. I think a statement sculpture is always a fantastic piece in a bathroom – it brings a certain personal quality to the space. [The bathroom] is not just about the marble and the bath but about these beautiful objets as well and that can just set off a space so fantastically. 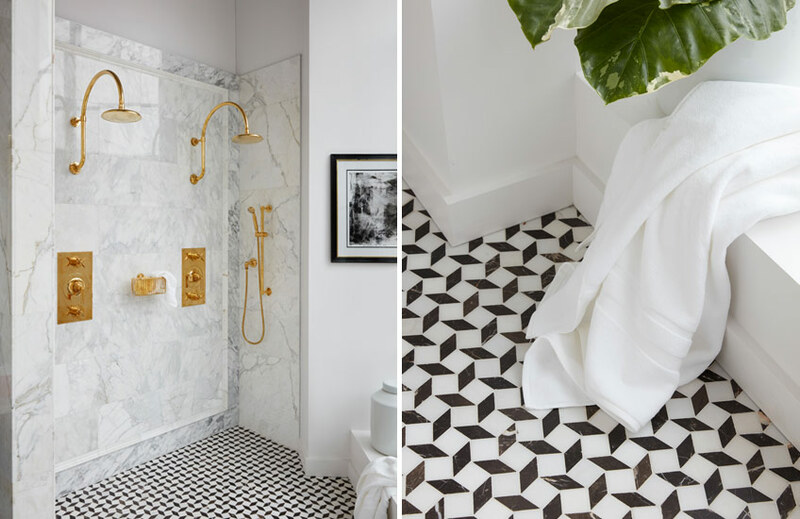 Marble is such a classic bathroom staple. Do you have any thoughts on using the material well? Have you seen any new marble trends? 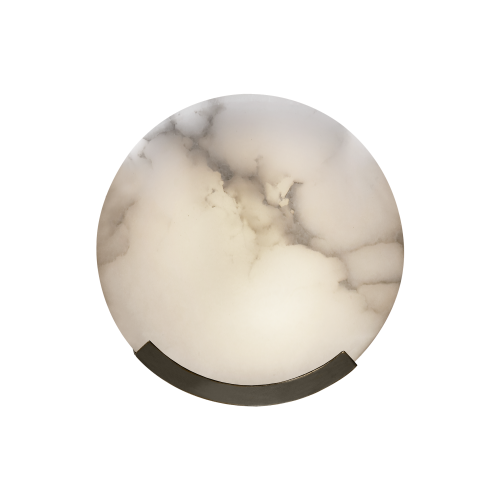 AH: Marble, in its own way, is a work of art as long as you get it right. That comes down to making sure you draw it right on the wall so you know what you’re getting before you go slice a block and put it on the wall. It’s a very expensive mistake. 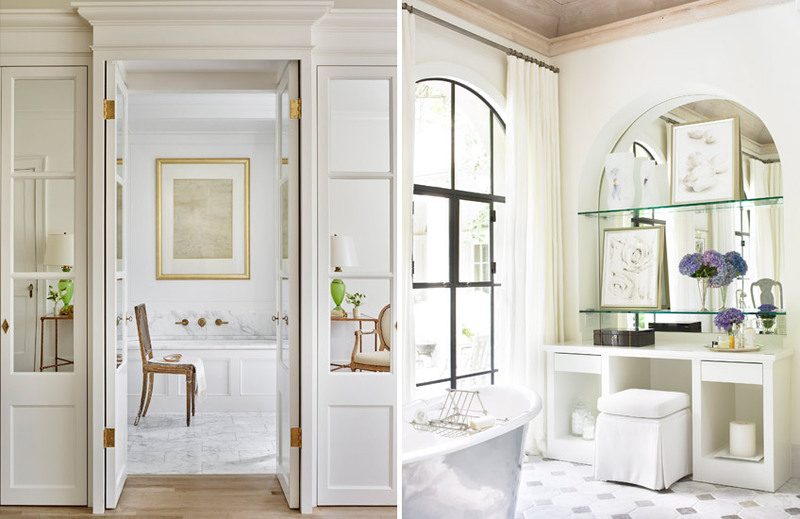 BS: One of the things that is probably, I’m going to call it, trending but not a trend is that I think that everyone has seen enough white bathrooms whether they’re carrara or calcatta to say, “oh my gosh – enough is enough”. 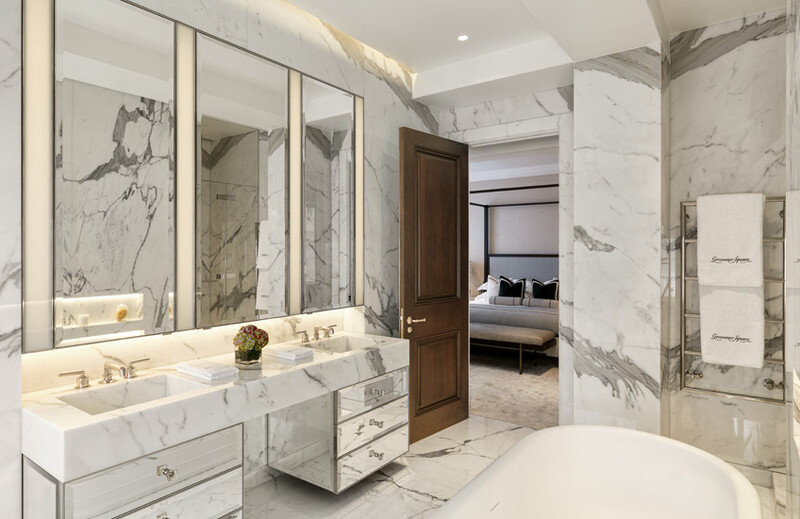 So we have actually, over the last year, sourced some more figurative marbles that are breathtakingly beautiful and we are definitely seeing much more interest in something other than yet another carrara bathroom. AH: We don’t generally clad a whole bathroom in marble. It’s often selected walls, key statement pieces. We’ll fall back from encompassing the whole room as a marble box by utilising different finishes such as wallpaper, interesting paint finishes, possibly polished plaster sometimes. BS: You need some relief. An all marble bathroom can be exquisite. I’m not going to say it is – it can be if thoughtfully arranged. But there is a nice relief when you have marble and then an incredible colour of paint or beautiful wallpaper. There’s something a little softer and richer that can happen there. AH: It comes back to layering the space. You get so much more out of it. So many different dimensions. 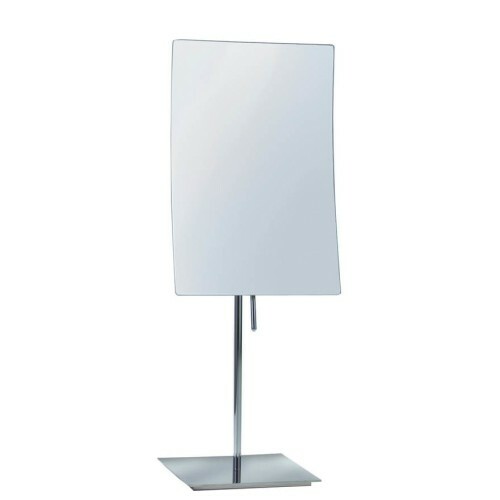 How can mirrors be used to their maximum effect in a bathroom space? AH: Mirrors are a key element. 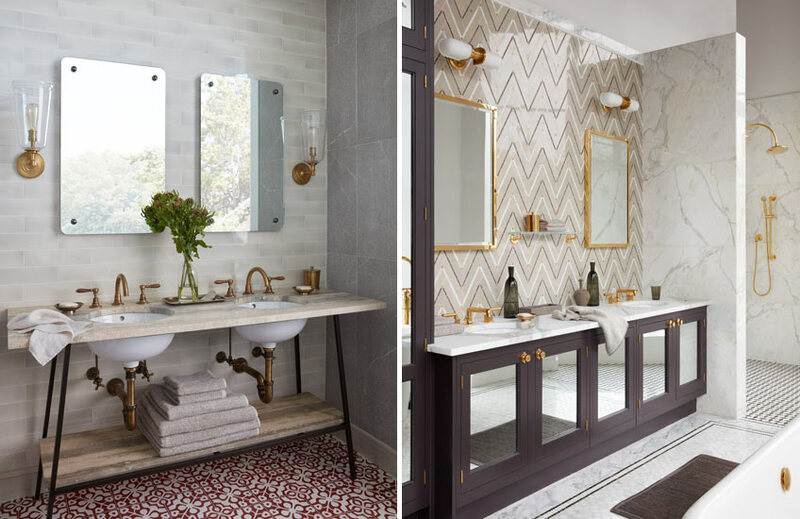 Not everyone is fortunate to have enormous space in their bathroom and mirrors can be vastly important in trying to create that perception of space. But doing it subtly rather than just putting a big mirror on the wall. Break it up. 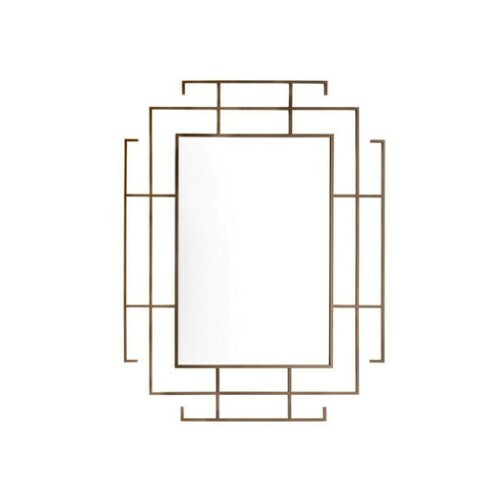 Use different sections, use a bevel edged, frame it in marble, frame it in metal – there are many different ways and opportunities to enhance the layering of the wall. 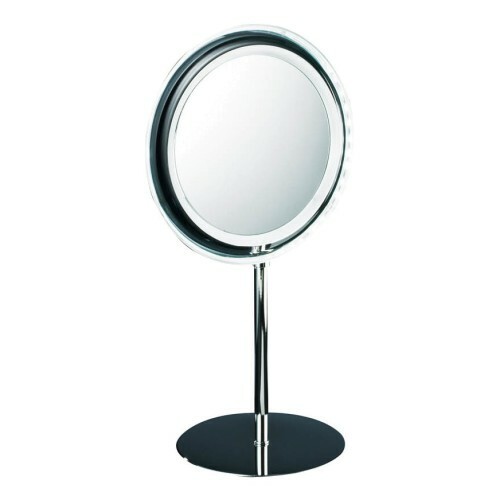 One of the key mistakes people can often make is to put two mirrors facing one another which is too much. You get that infinity effect. What are some popular finishes right now? BS: The thing that we have seen elevated over the last 18 months is polished brass but unlacquered polished brass because we like to call them our living finishes. They take on the patina like a boat. The brass on a boat is so beautiful and you polish it and it feels real warm. 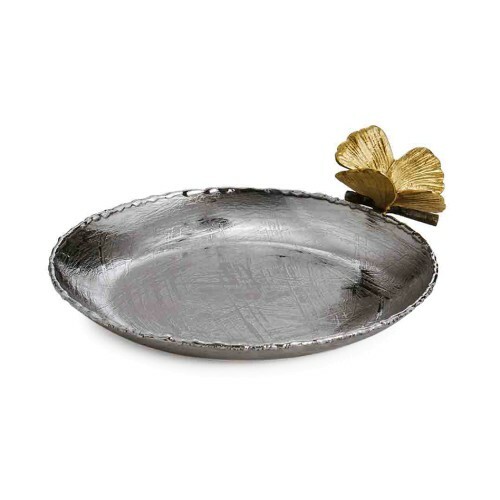 And we’ve also seen a trend to burnished brass which is a softer finish – it also takes on a patina but in a very different way. AH: It works well with some particular stones as well. 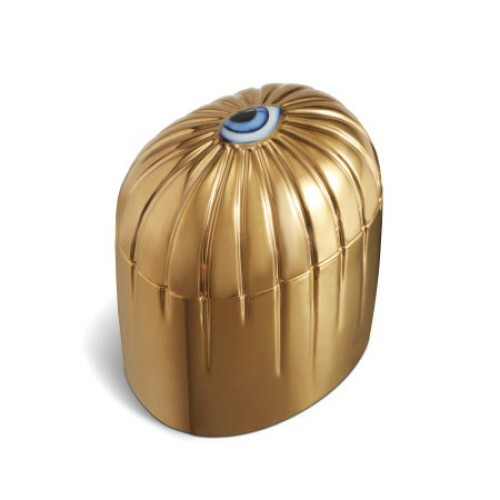 There’s one great stone called fior di bosco which has some beautiful golden qualities to it. It works very well with that particular brass. And, other elements, [for example] consider shower screens which are a fairly functional element, we’re seeing those framed in thin metal. BS: Back to the 30s! AH: It’s just another one of those trends so, rather than just of one of those frameless elements which is seen everywhere, I think it’s getting it right but it’s getting it so you don’t have the chunkiness of the frame which look a bit clunky. It’s just getting that finessed, fine element of the metalwork coming through and in lots of different finishes as well. We’ve seen polished brass, antique brass, pewters, black elements coming through as well.